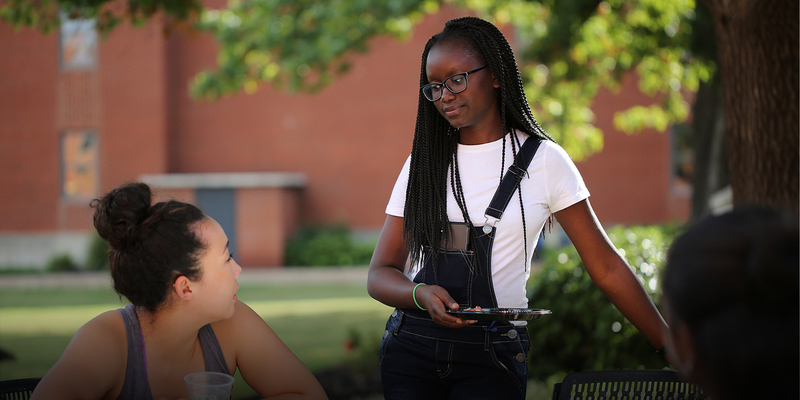 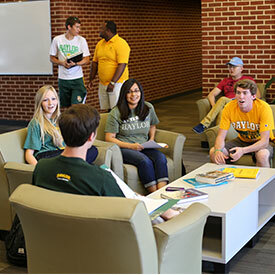 If you want to become deeply rooted at Baylor, learning about the wealth of opportunities available to you here, and branch out, exploring your role in the community and world, Baylor & Beyond is for you. 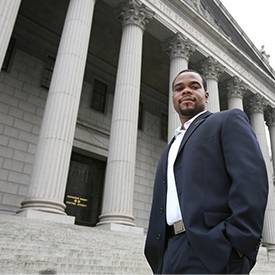 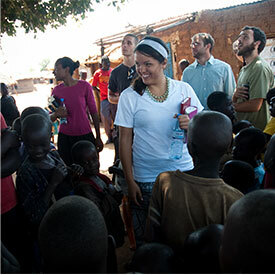 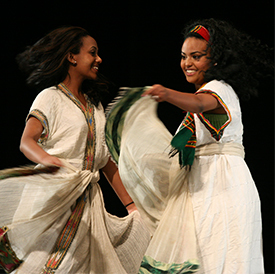 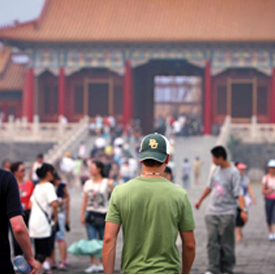 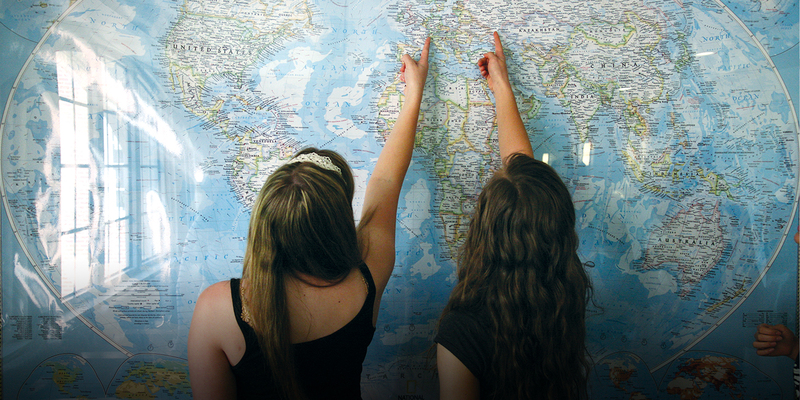 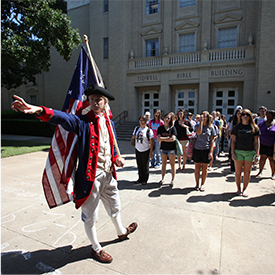 Students at Baylor & Beyond LLC develop cultural competency for worldwide leadership. 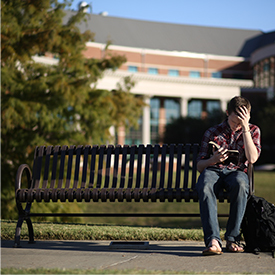 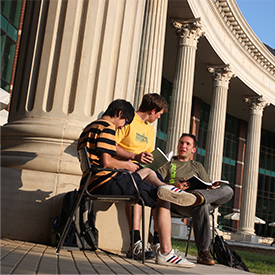 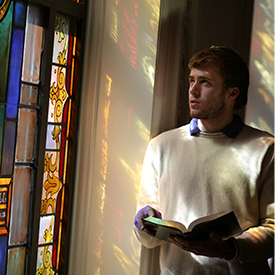 The Baylor & Beyond LLC is a way for students to immerse themselves in Baylor culture and traditions.